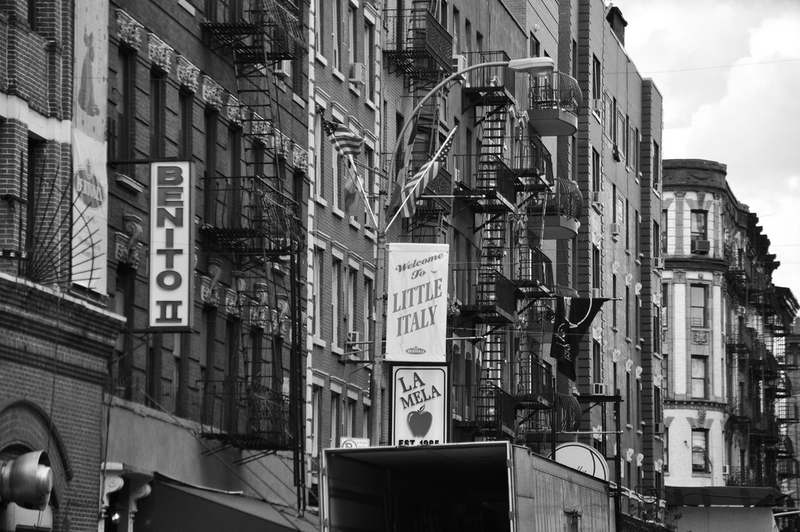 For visitors of New York who love anything Italian, a trip to the city’s Little Italy would not be amiss. Though it’s not as sprawling as it once was, Little Italy is still alive, vibrant, and doing well. If a trip to a traditional Italian eatery is on the itinerary, then this is the place to go. New York is known for its Italian heritage—though these days the proportion of Italian-Americans is much smaller than it used to be. But those that remain are proud of their roots and of their cultural heritage, and rightly so. Like the Irish, who came in droves during the potato famine to avoid poverty, disease, and English oppression, Italians also came over because of poverty, overpopulation, and natural disasters. Between the 1860 and 1880 about 68,500 Italians moved the U.S. More Italians have migrated to the U.S. than any other European nation. Mattone’s grandparents died shortly after arriving in the U.S., leaving three children behind—aged 6, 4, and 2. His father, Vincent, was the oldest. The three were raised in Catholic orphanages, until Vincent was 13 and “old enough” to take care of the other two. Joseph, Vincent’s son, began the Mattone Group. His son, Carl Mattone, now runs the real estate construction, while another son, Joseph, does litigation. The Mattones are a classic example of an Italian family with tough beginnings that eventually made their way to the top. They lost a lot, loved a lot, and hoped a lot—and it got them through everything.